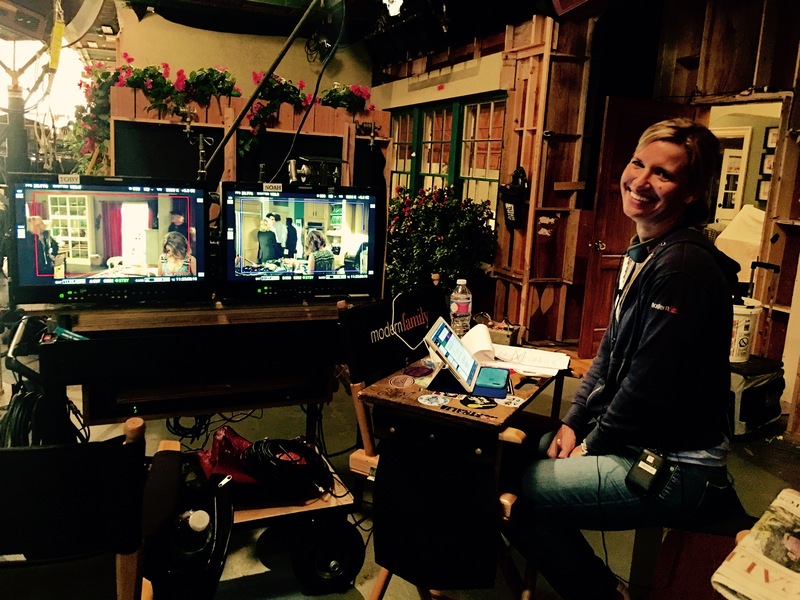 Iwona Kanclerz-Sapienza, Script Supervisor, on the set of Modern Family. When you join Local 871, you enter the ranks of the professionals who work on the top productions in Hollywood. Within our jurisdiction of the greater Los Angeles Area, Local 871 members work in mediums ranging from Film, Scripted and Reality Television, Commercials, Sport Venues and Live Events, and contribute to the success of many award-winning productions each year. In addition to the protections guaranteed by our union contracts, your membership offers you training and social networking opportunities. 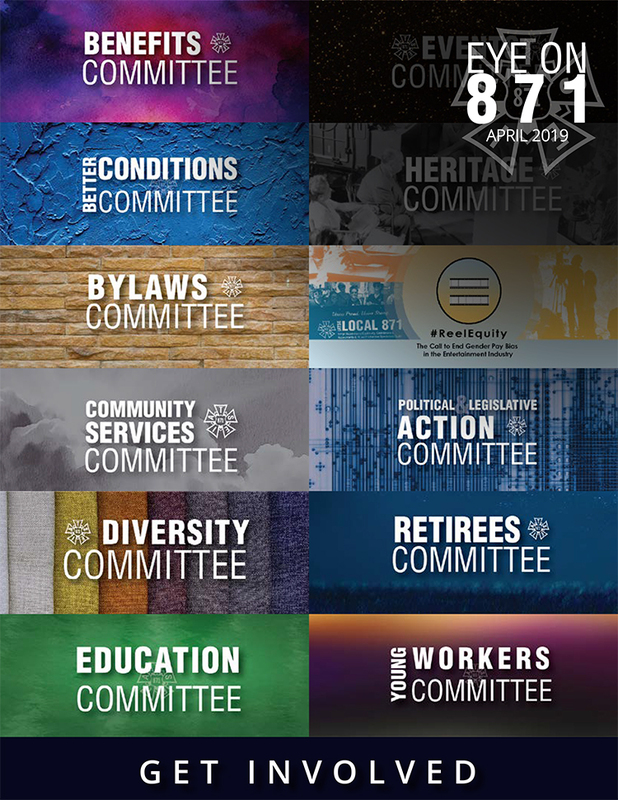 Membership in Local 871 also makes you part of a larger entity, the IATSE - The International Alliance of Theatrical Stage Employees, Moving Pictures Technicians and Alled Crafts of the United States, its territories and Canada - an organization with over 130,000 proud union members. The primary responsibility of the union is to negotiate and enforce the contracts which provide members with good wages, and protect their safety and well-being from producer exploitation. If you ever have an issue on the job, your union rep is there to help you. Our negotiated health and pension plan is designed with the freelance nature of work in the entertainment industry in mind. The Motion Picture Industry Pension and Health Plans (MPIPHP) are among the best benefit packages to be found anywhere in the country. At a time when other health and pension plans are disappearing, MPIPHP remains solvent and robust due to the diligence of the IATSE and its locals. Local 871 is governed by a Board of Directors and officers, elected from and by the membership, who meet monthly to provide leadership and oversee the Local's business. We are excited to have you join us, and hope you will take advantage of everything the Local has to offer.